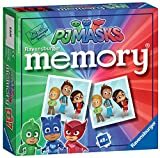 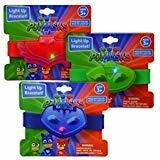 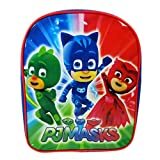 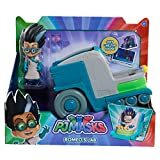 For a huge number of toddlers and children, PJ Masks is a hot favourite and I’m sure their toys, merchandise and gifts will be high on Christmas lists all over the country! 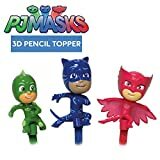 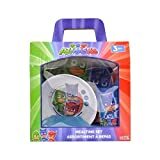 I’ve put together some PJ Masks stocking filler ideas all coming in at under £10 each! 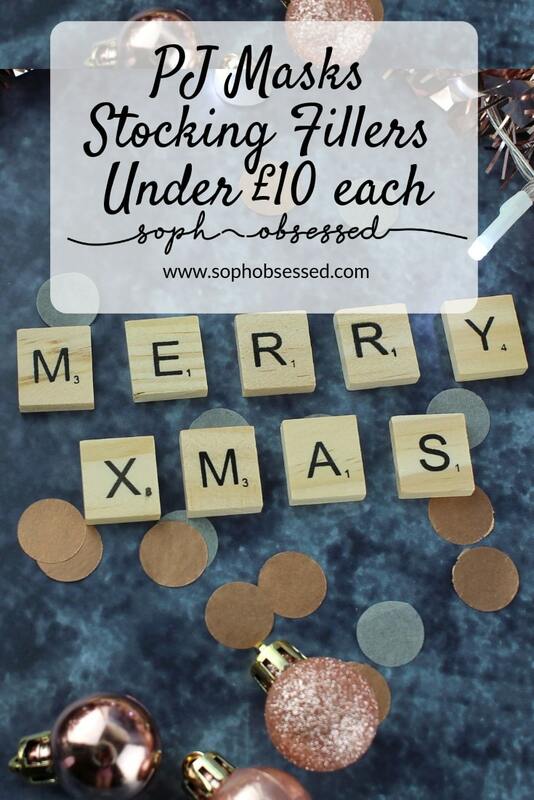 Prices are correct at time of publishing so please do check for the updated pricing!